It’s no secret that SPF is a surefire way to properly insulate your home and save on energy costs. 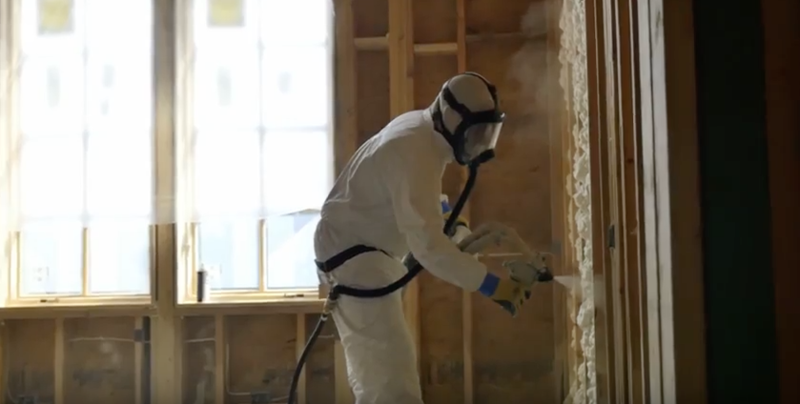 But what is Spray Polyurethane Foam? How does it work? Spray polyurethane foam (SPF) is a spray-applied cellular plastic that forms a continuous barrier on walls, around corners and on all contoured surfaces. SPF is available in both open-cell and closed-cell forms. And because SPF is so versatile, it is not only used in residential and commercial projects, but also in roofing, major highways and bridges, and everyday products such as mattresses, taxidermies, and airline seating. 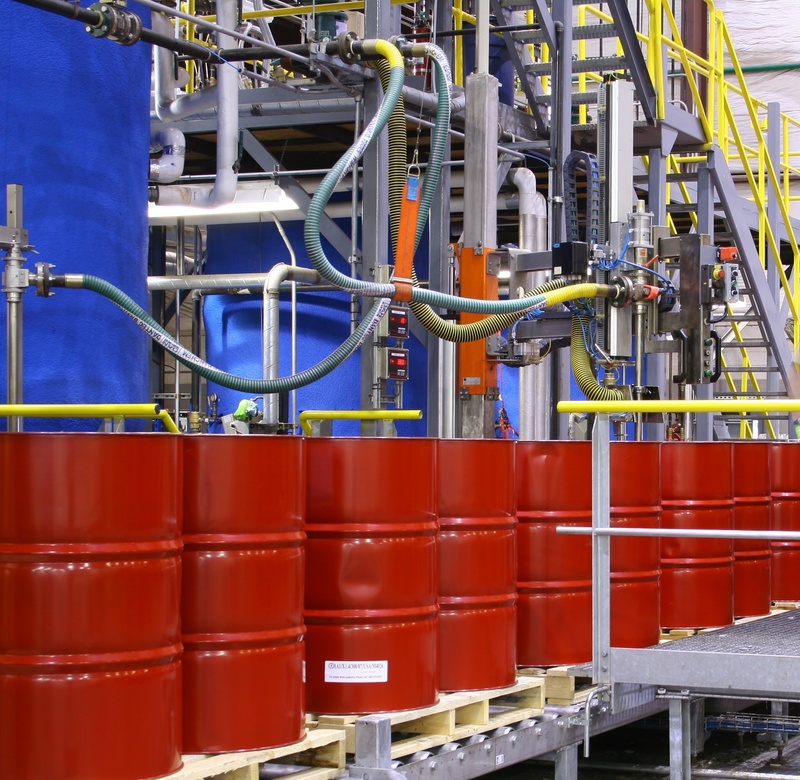 The ingredients in SPF are stored in two drums, which are occasionally labeled side “A” and side “B”. These two containers are hooked up to a reactor, which combines them as they are dispersed onto a surface. “A” Side is comprised of methylene diphenyl diisocyanate (MDI) and polymeric methylene diphenyl diisocyanate (pMDI). Side “B” is comprised of polyols, catalysts, blowing agent, flame retardant and surfactant. The ingredients help control the creation of the foam cells, as well as the features of the finished product like flame retardancy. After a short while, the foam hardens but continues to react. Once the reaction and clean up process is complete, the building or home may be re-entered for occupancy. How do I find an NCFI Contractor? NCFI is unique from its competitors in the fact that it offers unparalleled, personal service and troubleshooting to each one of its contractors and applicators. 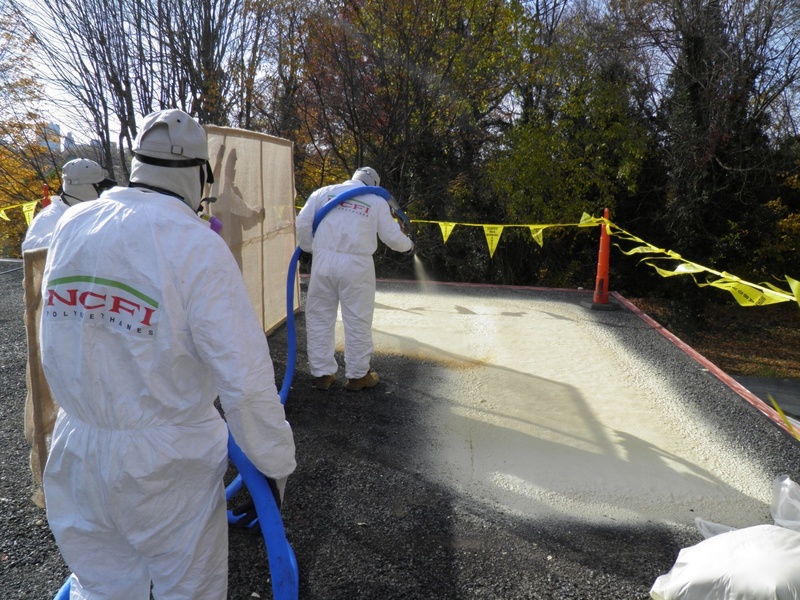 At NCFI, we take the time to train and qualify each one of our applicators. Only certified applicators are eligible to install our spray foam products which means you can trust your project to our skilled team. A database of nationwide applicators can be found on our website. Interested in becoming a contractor for NCFI? Find out how.